Taking vitamin D did not help prevent fractures, increase bone mineral density or prevent falls in adults, a large review of studies found. 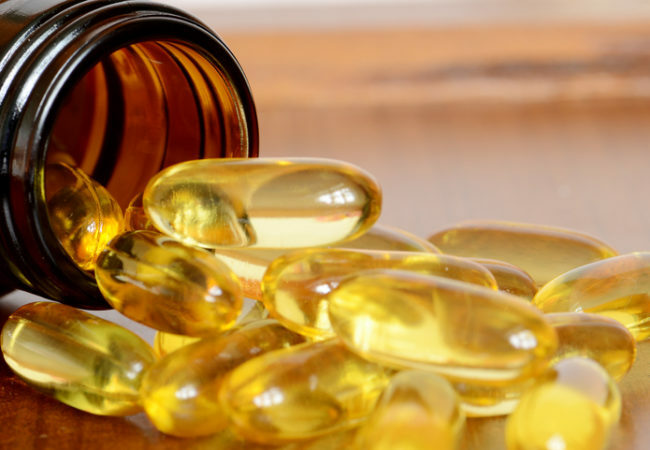 Vitamin D supplements do not help prevent fractures, increase bone mineral density or prevent falls in adults, a large review of studies has found. Those findings come from an analysis of data from 81 randomized controlled trials involving more than 53,000 participants. The researchers believe that clinical guidelines should be revised to discourage use of the vitamin supplements. The report is in Lancet Diabetes & Endocrinology. Dosage made no difference. In controlled trials using dosages above and below 800 units a day, they found no clinically significant differences between groups for fractures, falls or bone mineral density. The lead author, Dr. Mark J. Bolland, an associate professor at the University of Auckland, said that aside from people with severe vitamin D deficiency and at risk for serious bone disease — rickets as children or osteomalacia as adults — there are few people who need supplements. Even postmenopausal women with osteoporosis who have normal levels of vitamin D, he said, are unlikely to benefit from them.